Well friends, 2016 is coming to a close. It seems like I was just typing these same words for 2015, and here we already are closing out 2016. It’s pretty unbelievable how fast the years fly these days. It was the year that I let you tour our home. It was the year that I shared all of our holiday home tours with you as well. It was the year that Olivia had tubes put in her ears… and boy, did it make a difference for the better! It was the year that we celebrated Olivia’s second birthday. It was the year that I celebrated one year of blogging! It was the year that I celebrated my 34th birthday. It was the year that we finally got our potty-training issues straightened out with Jacob by... throwing him a Poo Poo Party! You just have to read it to believe it. Lol. 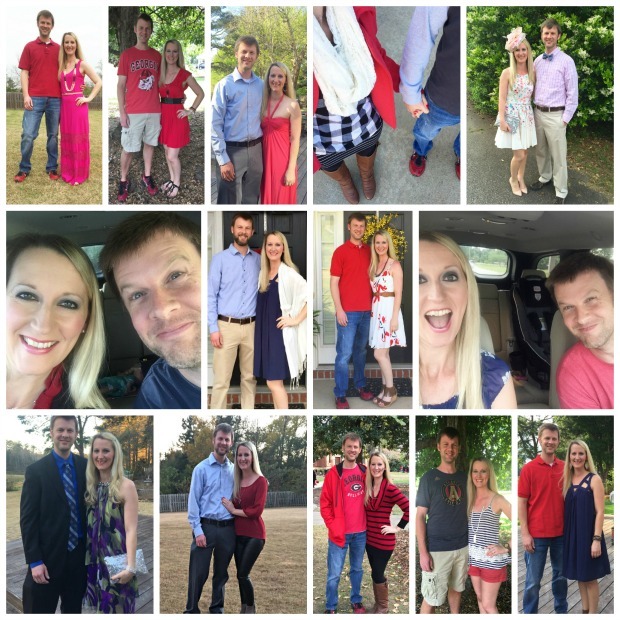 It was the year that Brian and I made a pact to go on one date night per month and we blew it out of the water by going on 14 dates! It was the year that I was offered my first blog partnership and did my first sponsored post. It was the year that we had our best beach trip ever! It was the year that we celebrated Jacob’s fifth birthday. It was the year that we put Jacob in a big boy bedroom. It was the year that I shared several new yummy recipes with you. It was the year that we took our first trip to the mountains with the kids and had the best time ever! 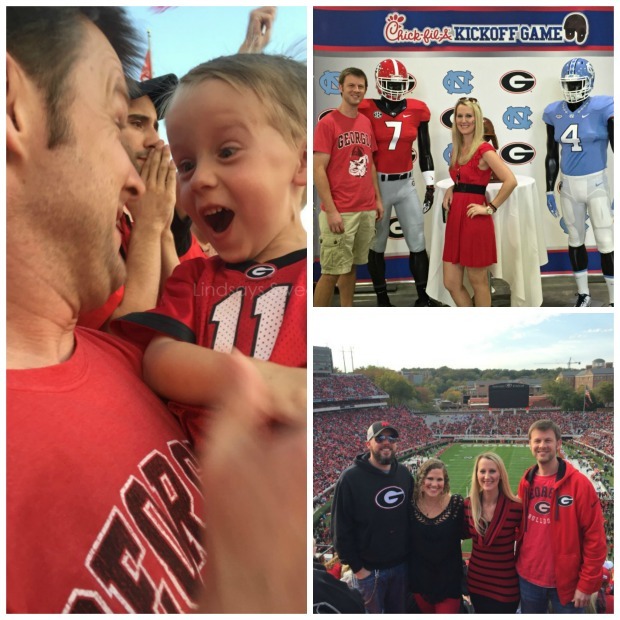 It was the year that Brian and I made it to three different Georgia games, and Jacob made it to his very first one! 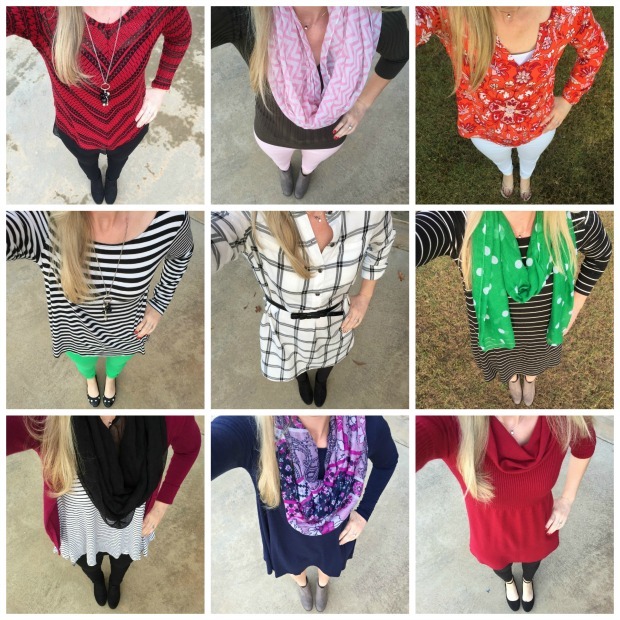 It was the year that I participated in my first blogger exchanges. 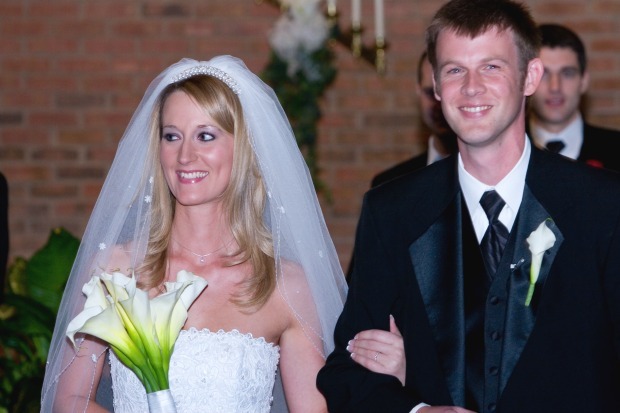 It was the year that we celebrated our ninth wedding anniversary and I started sharing our wedding with you. Which, by the way I’ll be finishing recapping in January. Don’t worry, I haven’t forgotten. And the best is yet to come! It was the year that we celebrated all the holidays! This post is currently at 840 views and growing. I thought it might be a popular one as I’m sure most of you love a good home tour like I do, plus, who doesn’t like Christmas?! This post is currently at 853 views and growing. It’s one of my favorite rooms in our house, so I was happy to see that you guys enjoyed this room as much as I do! This post is currently at 893 views and growing. Another one of my favorite rooms in the house! Y’all love a good home tour! This post is currently at 1,383 views and growing. 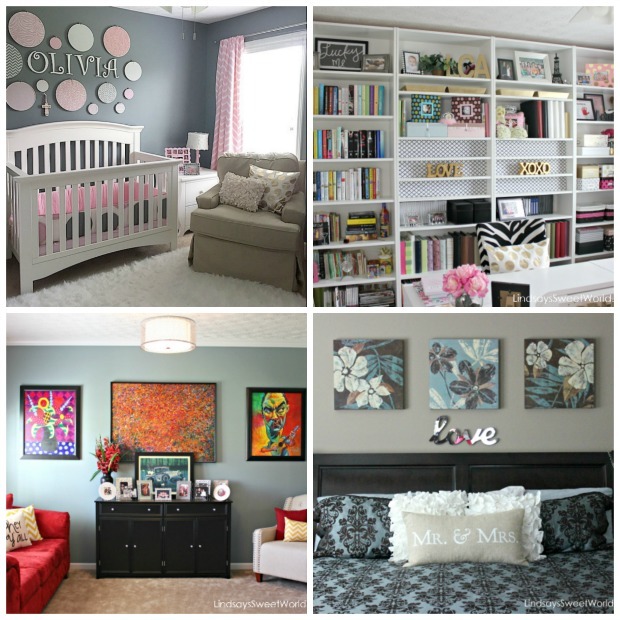 It’s a roundup of all of the rooms in our house after I did each individual home tour. So basically, it’s our entire house at a glance. And finally, this post was my most popular post of 2016 by a landslide. It is currently at 11,118 views and still growing. Each week during my pregnancy with Olivia, I made a chalkboard sign and wore a cute maternity outfit to document the pregnancy. This post shows each and every chalkboard post from 13-39 weeks, and it’s one of my favorite posts I’ve ever done as well. 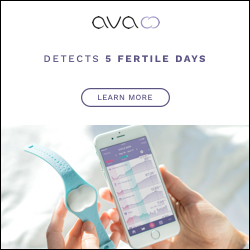 If you haven’t checked it out, you can see it here! 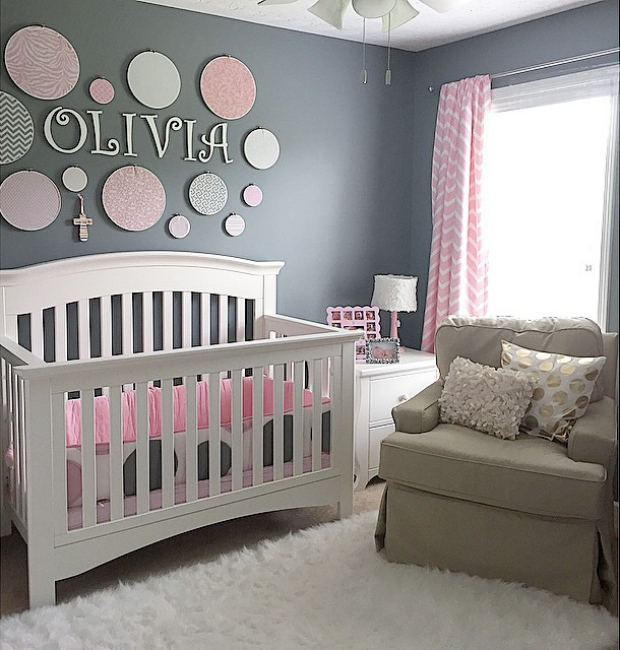 So there you have it – you guys love home tours, and you love baby stuff apparently. I wish there was a way for me to do more of those kinds of posts for you, but unfortunately our entire house is decorated and we are done having babies. Hehe. I guess I’ll just have to see what else I can come up with for 2017. And finally, before I go, I do have to mention that my most viewed post of all time is still my very first blog post that I ever did back in 2015 – Olivia Cate's Pink & Gold First Birthday Party. 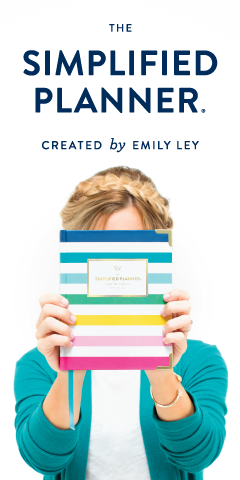 It’s now at 93,772 views and still going strong… thanks, Pinterest! It's always funny to me the posts people like the most. It's not always what I would chose when i write them. Ha ha! I'd say 2016 was a pretty great year in your house. Cheers!! What a year! I, too, can't believe that we are just a couple of days away from 2017. That just sounds crazy to me! Happy New Year, friend! 2016 was a great year for you!! I loved checking out your top posts! Happy 2017 Lindsay! How fun was 2016 for you and your family?!?! You guys had a wonderful 2016. I love a good home tour and loved all of yours. Have a Happy New Year! We really did have an amazing year! No complaints here! Happy New Year, Jenna! WOW the views on your chalkboard post! Amazing! I am amazed you have only been blogging for just over a year-you are amazing at it and really do a great job. Also, can you just come decorate my house? Seriously, yours is so perfectly put together. 90% of my walls are bare right now! Happy new year friend, I can't wait to continue to follow along! 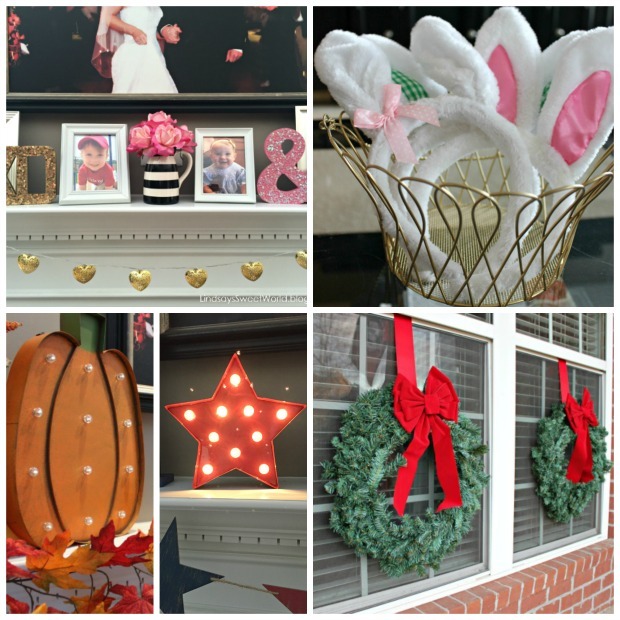 I absolutely love your home decor style and your photography for all your posts is always perfection. Happy New Year to you! Thank you so much, Deena! Happy new year!!!! I love following your blog! It's one of my favorites! Keep it up! Thank you for being so real! Happy New Year - Can't wait to continue to follow along! Thank you so much, Kristi! Happy new year!! Wow what a great year you have had!!! 2016 was pretty good to you. Glad I found your space in 2016 Lindsay! Your trip to the mountains still has me all envious! 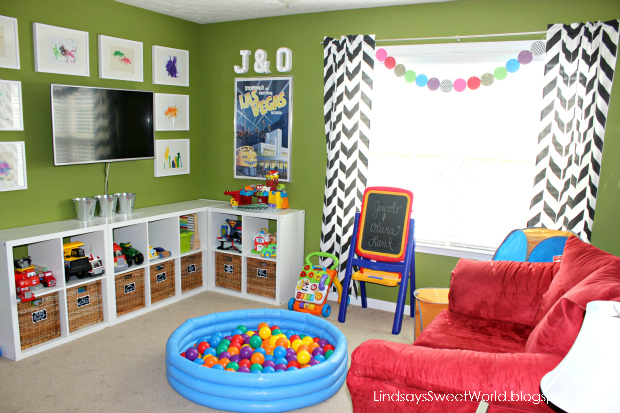 Loving that playroom space...so, so cute! 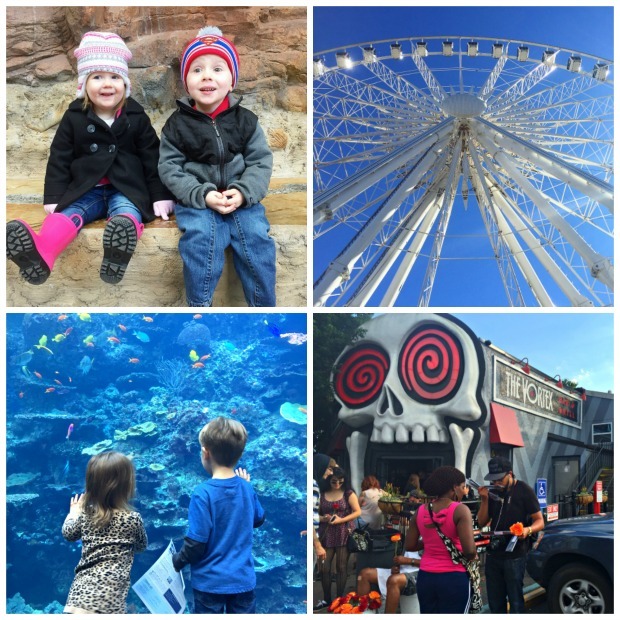 2016 was a fun-filled year for you and your family! I cannot wait to see what 2017 bring you! What a jam packed year you had. I LOVE your chalkboard with all the things written on it for your kids birthdays!!! Definitely a favorite. Happy New Year!!!! Ok- seriously I am in LOVE with your house! Your style is amazing! Happy New Year!! Thank you so much, Jennifer!! And happy new year to you! What a great year y'all have had. I love that I have got to "meet" you through blogging!! I'm sure we would be instant besties.... blogging, bulldawgs, crafting, wine..... 😍😘 cheers to 2017! I'm so happy to have met you as well, Heather! And yes, I do believe you're right... we have SO much in common how could we not be besties?! Happy New Year!! So many great posts last year! All the best in 2017! Such an amazing year Lindsay! I love how you've gone back and recapped old things too because it's so fun to look back at your big life events. You and your family are a special little bunch and I'm so thankful I get to be along for the ride! Aaaaww, so much to smile over. I have a similar post in the works if I manage to finish it in the next week it will be a small miracle :P.
So much goodness, I don't know what to comment on first ;) I love that you got your first sponsored post and partnership and celebrating one year of blogging. Your home is beautiful and you wore something different everyday, how did I miss that. I need to try that for a month but not this month as I am wearing a lot of fitness clothes ;) ;)!!!! 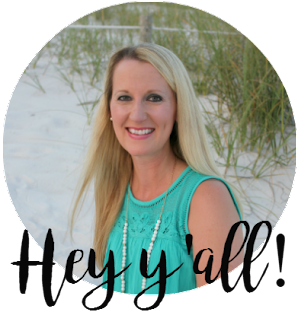 Love following your blog and finding you thru the link-up!